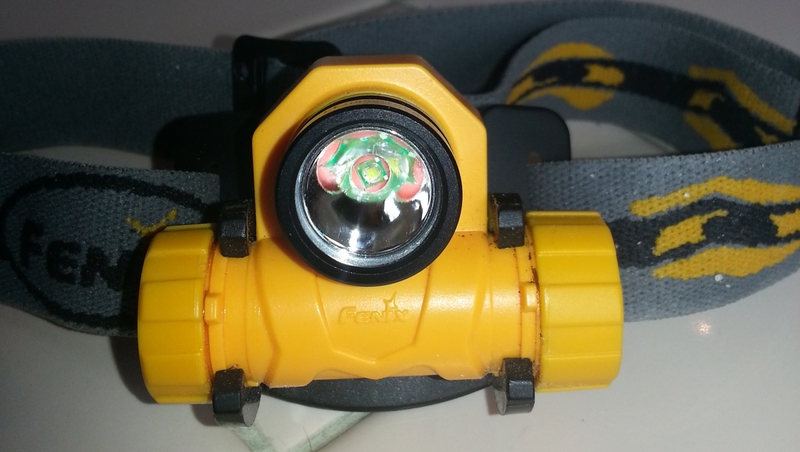 I have been looking for a small flashlight I can carry with me at night and use to light up dark areas. After doing some research, I decided to purchase a NiteCore SmartPD flashlight from http://www.4sevens.com about two weeks ago. The PD in SmartPD stands for Piston Drive. Piston drive is a new switching technology that uses a piston to drive a switch on the flashlight head to communicate with the flashlight microcontroller. 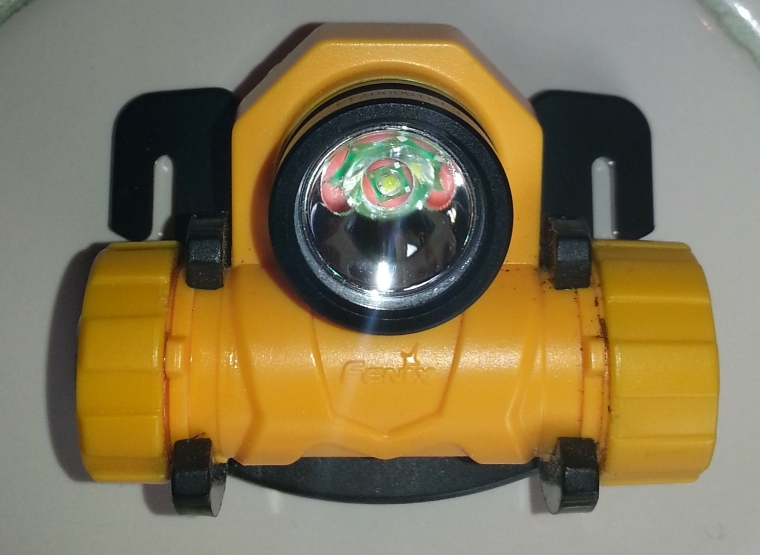 The Piston Drive technology is supposed outlast the push button switches used on conventional flashlights. However, I don’t see why it would last longer since the Piston Drive also uses a switch that is built into the head to drive the flashlight. NiteCore makes two flashlights with the PD technology, the D10 which uses 1 AA-battery and the EX10 uses a CR123 battery. I chose the EX10 over the D10 because it is smaller and has a longer run time. Instantly jump to max or min brightness. Ramp to 100 light levels between min and max. Light turns on at the last light level. The light can also be used in momentary or intermittent mode where the light is only lit when you push the piston down. This video shows off the interface. 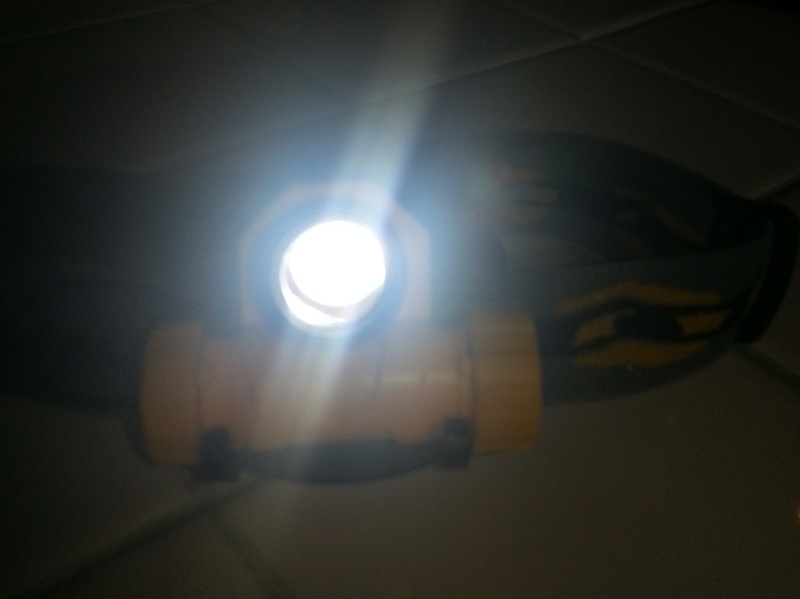 The flashlight is is well built and feels solid in my hands. I feel that I could drop it and it would still keep working. The flashlight is unbelievably small, I can carry it around in the change pocket of my jeans and it will fit entirely in my palm. The piston drive is stiff and has very little travel so it takes a while to get used to it. The max mode is very bright and will illuminate pretty much any room. 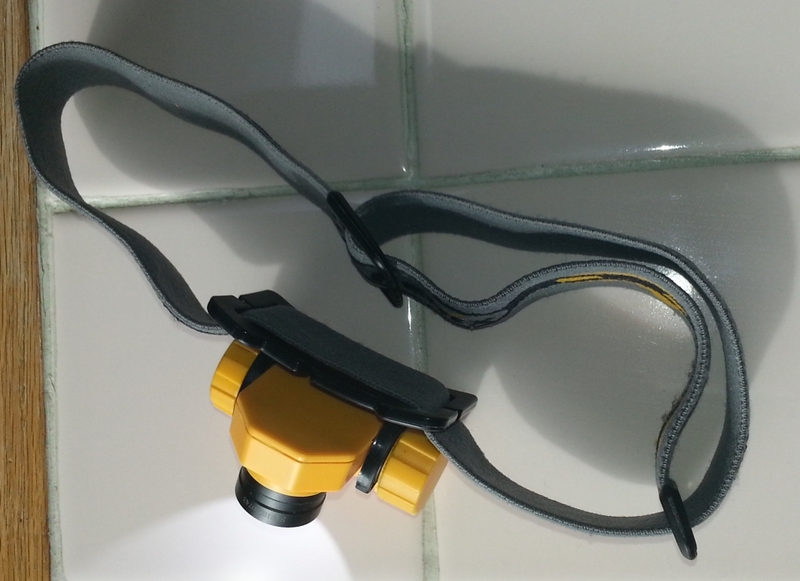 Does it outshine a 3-D LED maglight? No. 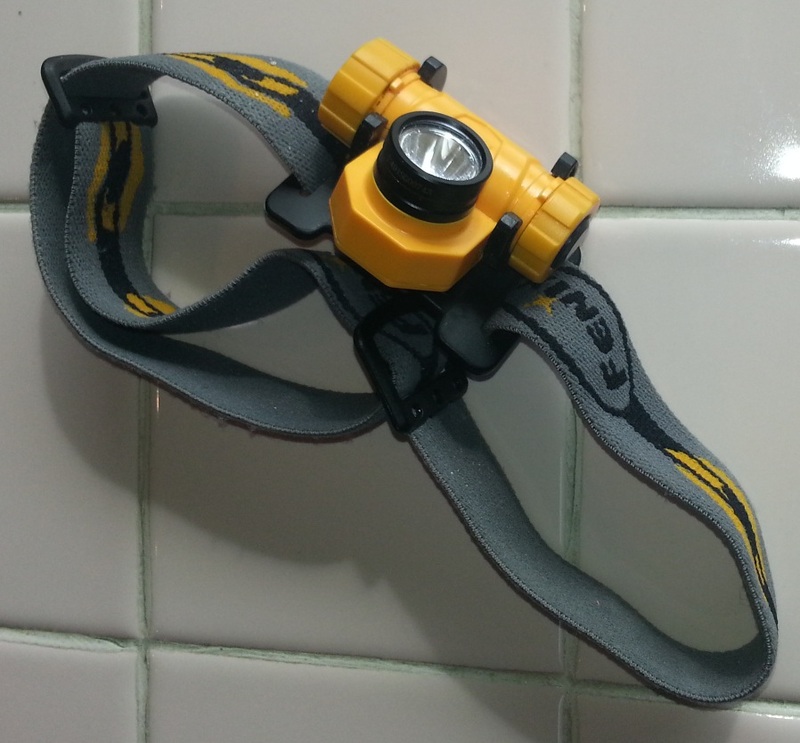 But is it bright enough to replace a 3-D maglight in most situations? Yes. Likewise, the min mode is real ly dim and will really squeeze out every erg of energy out of a battery. 4sevens claims that the light is good for 90 minutes of illumination at max light mode – however, the 90 minutes counts till it is at 50% brightness. In reality, the light is good for about 20-30 minutes of bright light on a fresh battery, after which it starts to noticeably dim. This means that you have to use the bright mode sparingly and instead rely on a dimmer setting for most of your work unless you plan to replace your battery often. Or, use the bright mode and then end up working with just a dim light until your battery runs out. Occasionally, the light refuses to go into high/low mode using the shortcuts. I think this is because the processor gets confused and needs to be reset. This seems to be the case because it can be fixed by unscrewing till the light turns off to cut off power to the CPU and then screwing it back in. Another annoyance is that the light is prone to roll around if placed on a flat surface which makes it unsuitable for any kind of work where you can’t hold it in your hand. 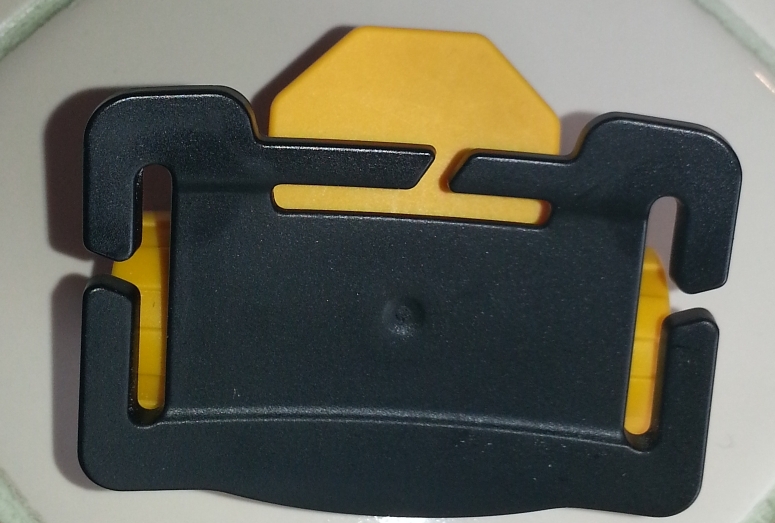 In addition, the black anodizing looks like it will easily wear off – I’ve already noticed a couple worn off specks just from carrying the light around in my jean’s change pocket. Another caveat is that the microprocessor is always on so it draws current from the battery even when the light is turned off. I’ve read that a new battery will power the microcontroller for ~400 days while the light is in standby. I couldn’t find a statement on how much light I would get from the light after ~400 days or even ~200 days, I imagine it wouldn’t be much. This makes the light unsuitable to use as an emergency light. Some say that you should store the battery separately, but do you want to be fumbling around for a battery in the dark when the light goes out or if you are in an emergency situation? They may also tell me to unscrew the head a couple turns so that the head doesn’t make contact with the battery, but I think that should be unnecessary in a $60+ flashlight. 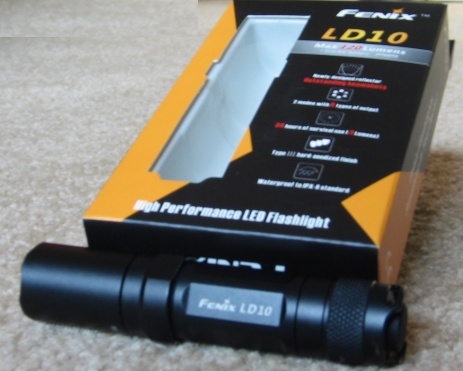 Just look at Fenix (a NiteCore competitor) which makes great flashlights that don’t drain batteries when turned off. The NiteCore EX10 is a nice small flashlight that is useful if you plan to use and carry it daily and don’t mind keeping it at low/medium most of the time in order to be able to access max mode when needed. I wouldn’t recommend it for non-handheld uses since it has a tendency to roll around, or for long term storage in an emergency kit. I like it because it is solid, tough, and has min/max brightness modes. I don’t like it because the PD switch isn’t as great as it is made out to be – it is stiff and relies on a mechanical switch despite NiteCore’s hype about PD being superior to mechanical switches – and it will drain your battery if you are not careful. Overall, I feel that this is an overly hyped light and I would recommend against purchasing it. Extra bright when you need it. anodizing is prone to wear off. Poor candidate for long term storage. Unknown long term reliability of piston drive. 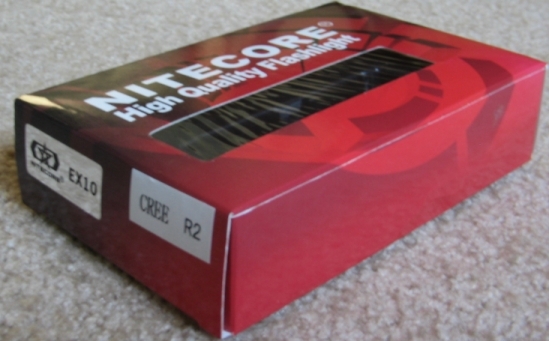 There is an extensive review of the D10 (AA-battery version of the EX10) and EX10 over at CandlePowerForums. I consulted this review before choosing the EX10 over the D10.